Couple Moves On From Silence About Time In Japanese Internment Camps This weekend marks the 75th anniversary of Franklin Roosevelt's executive order that led to the internment of Japanese-Americans. We hear from two people who were interned when they were children. 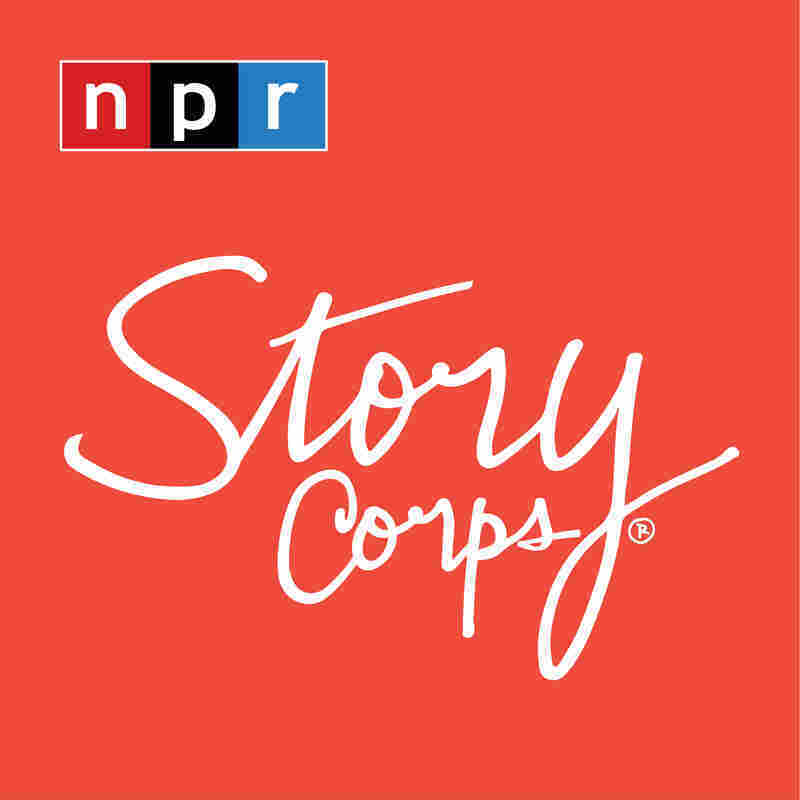 It's Friday, which means it's time for StoryCorps. This weekend marks the 70th anniversary of President Franklin Roosevelt's executive order that sent Japanese-Americans to internment camps during World War II. Roy Ebihara and his wife, Aiko, were children back then. Both were held in camps with their families. At StoryCorps, Roy told Aiko about what happened in his hometown of Clovis, N.M., in the weeks just before the executive order came down. ROY EBIHARA: A sheriff and two plainclothesmen barged into the house and searched for what they called contrabands. They took out my brother's box camera, my father's shortwave radio, and they took the ax to it and chopped everything up. My father never protested, never said a word. He just stood there. And one night, vigilante groups formed in town. We saw the men were holding the oil torches coming across to where we lived. They were going to burn down everything. The state patrol came roaring in and told us quickly to gather up what we can in pillowcases and whatever can fit into the trunk of the car. I remember my sister Kathy my sister Mary and my brother Bill and I, the four of us were squeezed into the back seat of the sedan, and we left in the darkness of the night. We were all crying, and we couldn't stop. It was just terrifying. And some months later, we were put into camps. Do you remember those times? AIKO EBIHARA: I do remember getting on these Army trucks. I was probably 5 or 6 years old. I thought I was going on a vacation. Did you know that you were not going to return to your house again? R. EBIHARA: No. I was 8 years old, and I really didn't understand what this all meant and how it would affect our family. I guess I felt we were guilty of something but what, I didn't know. When we were released, if we talked about some of these things, even at dinner table, we were silenced, especially by my father who said I don't want to hear that. So you and I maintain that silence of our parents. A. EBIHARA: Yeah, we regret it very much, yeah. R. EBIHARA: You know, I just feel that I want to go back and accept that pride, that pride of who we are. MARTIN: That was Roy Ebihara and his wife, Aiko, talking at StoryCorps in Oberlin, Ohio. In 2014, Roy and his family received a formal public apology from the mayor of Clovis, N.M. Their interview will be archived at the Library of Congress.